Speaking of drugs, check out "When Jesus ate the magic mushrooms" for good reasons to imbibe (Steve Jobs loved his LSD). 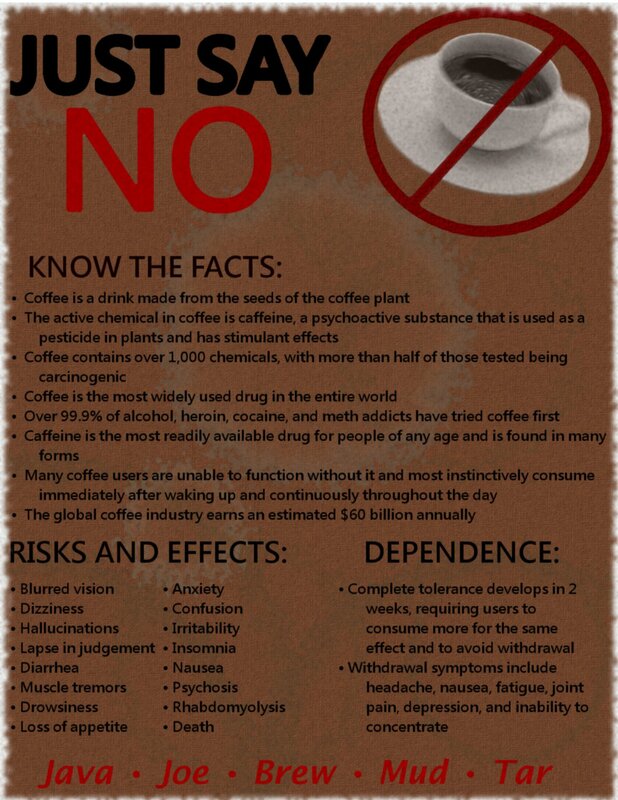 "Over 99.9% of alcohol, heroin, cocaine, and meth addicts have tried coffee first." So full of WTF. I bet they also tried carrots.